Richard Nunn (pictured), chief executive of Statewide Super, a superannuation fund based in South Australia, is set to join MetLife in Australia as chief executive in May. Prior to joining Statewide Super, Nunn has worked for National Australia Bank, Commonwealth Bank of Australia, IOOF and Axa, including in Australia and Asia. Nunn will be relocating from Adelaide to Sydney to take up the role in May. MetLife won the tender for super fund, which has 145,000 members, in October 2018. With 2.6 million customers MetLife is the third largest group life insurer in Australia. The company has recently expanded into retail life insurance through financial advisers. Nunn will be relocating from Adelaide to Sydney to take up the role in May. 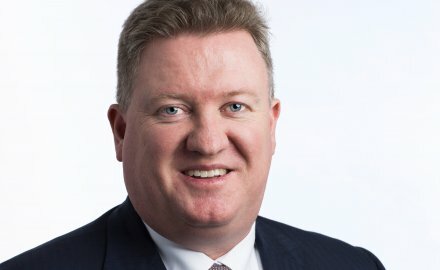 Vince Watt, MetLife Australia’s chief financial officer, will continue as acting chief executive until Nunn commences in May.